Asia Cup 2016 predictions and betting tips. The second best team of the Asia Cup, Bangladesh, will collide with the top unit of the event, India, and one of them will grab the crown at the end of the day. The last pool match of the Asia Cup will be played between the two depleted sides of the event, Pakistan and Sri Lanka, who will try for their second victory. The top team on the table of the Asia Cup 2016, India, who has already qualified for the Final will take over the bottom line side, U.A.E in the last pool match. 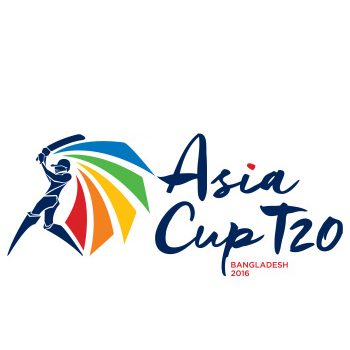 The second best side of the Asia Cup 2016, Bangladesh, with two victories will face the fourth ranked team, Pakistan, in the forthcoming game of the event. The supreme team of the Asia Cup, India, with four points will play their next game against Sri Lanka who will try to achieve their second win of the event. Two teams who were unable to open their account on the table of Asia Cup, Pakistan and U.A.E will face each other and one of them will be rewarded by 2 points. Two teams with equal points after as many games, Bangladesh along with Sri Lanka, will face each other for adding another two points to their credit. Team India took off smartly by winning their opening game comfortably against the hosts, Bangladesh, and will anticipate same results against Pakistan. Two defeated teams will meet each other to get a prized victory. Sri Lanka will commence their Asia Cup 2016 journey by taking over U.A.E who have qualified to play the main rounds while standing top in the Qualifying Group.